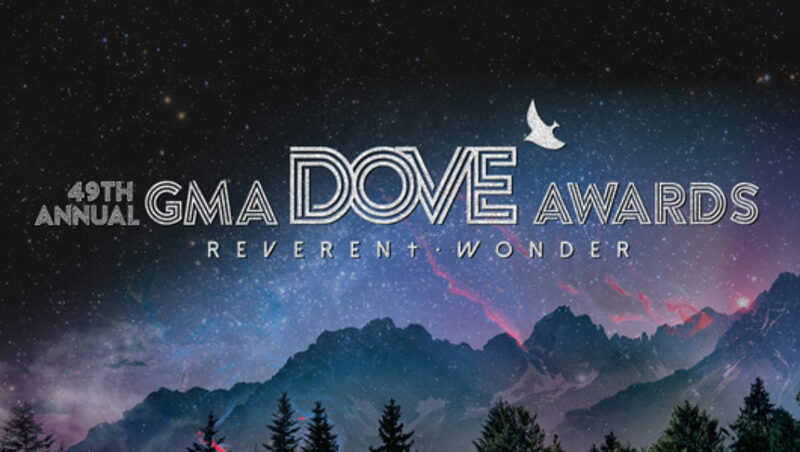 Since 1969 the GMA Dove Awards has honored outstanding achievements and excellence in Christian Music. The award show intentionally celebrates Christian/Gospel music’s rich musical diversity. The GMA Dove Awards highlight the contributions of artists from every style of Christian/Gospel music. Nominees are determined by GMA’s professional members, and winners will be voted on by the entire GMA membership. Detroit’s own and CEO of Karew Entertainment, J. Drew, is being acknowledged for his contribution as a producer on hip-hop mogul/icon Snoop Dogg’s “Bible of Love” gospel album, which was released earlier this year. The album debuted at #1 on Billboard’s Gospel Chart and broke records in digital streaming numbers in gospel music. J.Drew’s nomination comes as a result of The Clark Sisters “Blessed & Highly Favored (Remix)” which he produced specifically for the “Bible of Love” album. Snoop and J.Drew had already previously collaborated on the Faith Evans and Notorious B.I.G. project “The King & I”, so he eventually reached out to J.Drew about collaborating on “Bible of Love”. The Dove Awards will air exclusively on TBN on Sunday, October 21 at 9 p.m. ET/8 p.m. CT. Tune in!